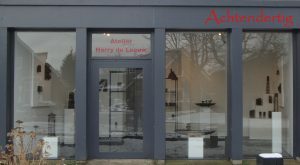 Galery Achtendertig is an initiative of Harry and Kia de Leeuw. From 2018 we want to make an exhibition with another artist 3 or 4 times a year. We offer the artist the opportunity to exhibit alone or together with Harry de Leeuw.